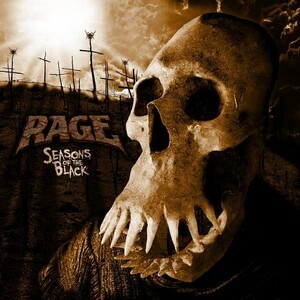 RAGE published videoclip for the first single from their upcoming album SEASONS OF THE BLACK. Its title is BLACKEND KARMA. It will be release on 28. July. 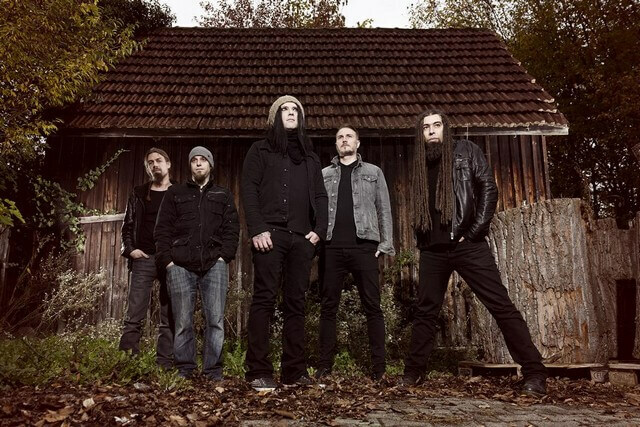 End of Green – Release Title, Track Listing, Artwork & Release Date Of Upcoming Album! Dark. Loud. END OF GREEN. 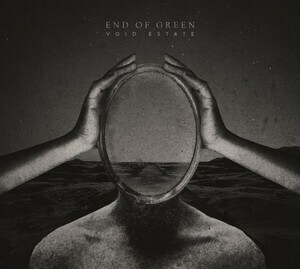 Germanys strongest Dark Rock-band have found their very own standpoint in the cosmos of music and have once again lacerated their lesions for their upcoming effort Void Estate. END OF GREEN come from a world of their own; no other band is able to visualize isolation in the midst of beauty with such ear-piercing power and after 25 years of agony they release opus number nine – out on August 18th 2017 via Napalm Records! So what else should one expect from Void Estate? Inside of a maze of Goth, Doom, Metal, doleful Alternative and deep-rooted pain, they are desperate to find hope. Michelle Darkness sings touching and intimate dirges about aging, loss and loneliness. Every note is clutched by wistfulness and somewhere in these lofty melodies glimmers a spark of optimism; A redeeming ray of hope sheltered in melodic hook lines. »The Goldsteen Lay« on July 28, 2017 via NoiseArt Records. Today, the band presents the cover artwork of the new record. The artwork was brought to life by Felipe Machade Franco (BLIND GUARDIAN, RAGE, ICED EARTH, KAMBRIUM). 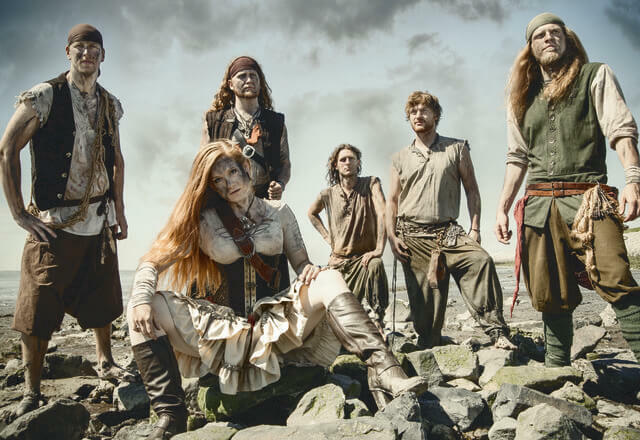 Recorded in the safe harbors of the Iguana Studios in March-Burchheim under the control of experienced captain Christoph Brandes who also kicked the gangway of mix & mastering, „The Goldsteen Lay“ is an overwhelming adventure in terms of sound engineering as well. 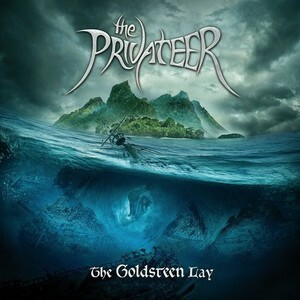 THE PRIVATEER travel the seven seas since 2007 and they are looking back onto two successful albums and dozens of landing parties in their homeland as well as foreign and exotic countries. 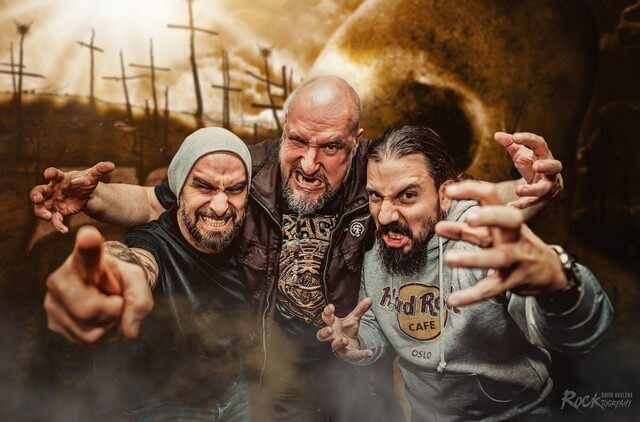 Their Heavy Folk Metal dispersed dust right from their first prey on, and they’ve found accomodation with the lubbers of NoiseArt Records just in time for their third album. NoiseArt can’t get enough from „The Goldsteen Lay“ and will on their part make sure that this adventure will be available worldwide. We have set sails already… will you join us on this epic and adventurous journey?